Phantomess Secret Santa. This is for the Secret Santa. I'm not going to be on the computer until after the 25th, so I'm giving it to her earlier!. 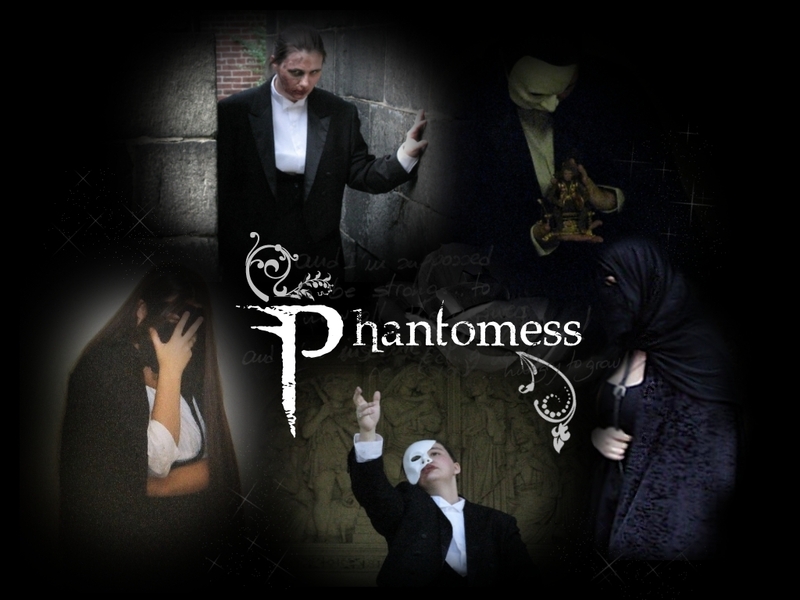 HD Wallpaper and background images in the The Phantom Of The Opera club tagged: the phantom of the opera phantomess wallpaper secret santa gift. 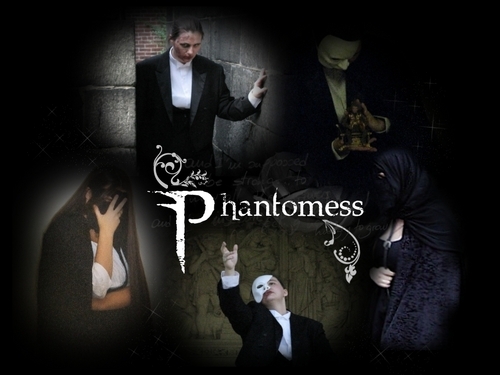 This The Phantom Of The Opera wallpaper contains business suit, suit, suit of clothes, dress suit, full dress, tailcoat, tail coat, tails, white tie, and white tie and tails. There might also be slack suit, two piece, two piece suit, and lounge suit.